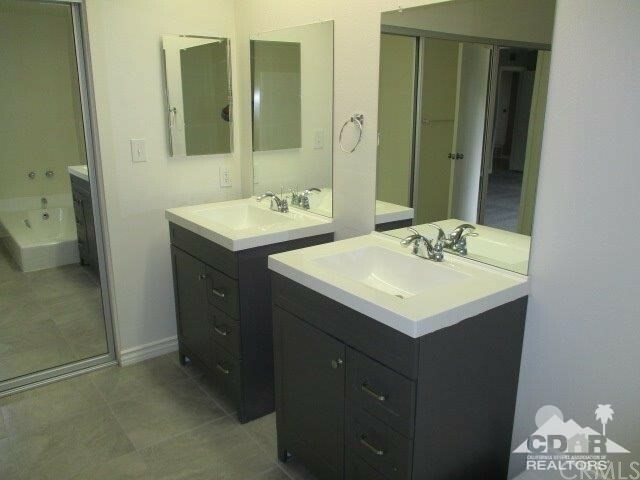 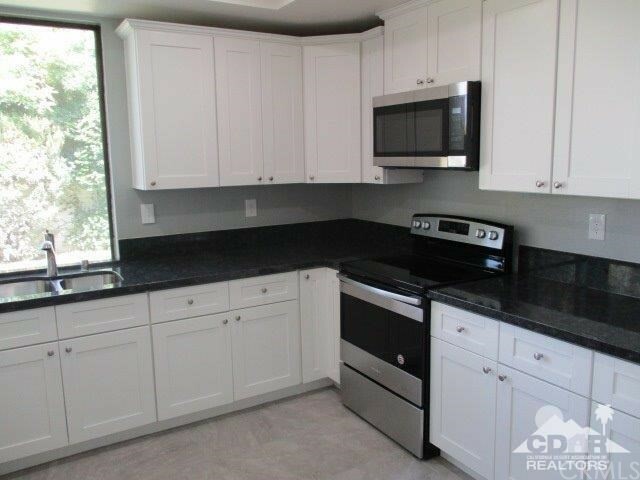 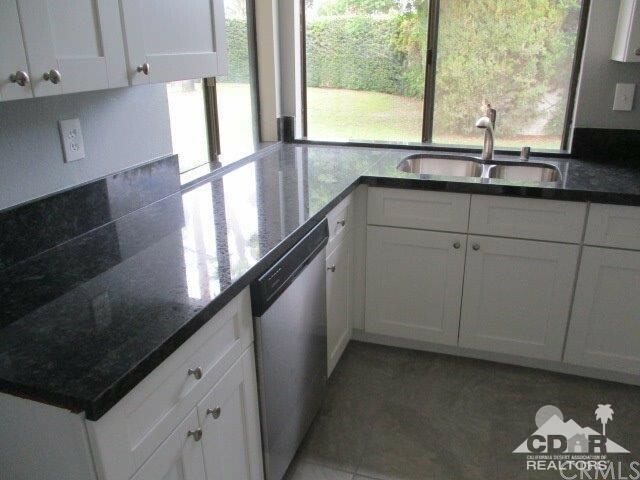 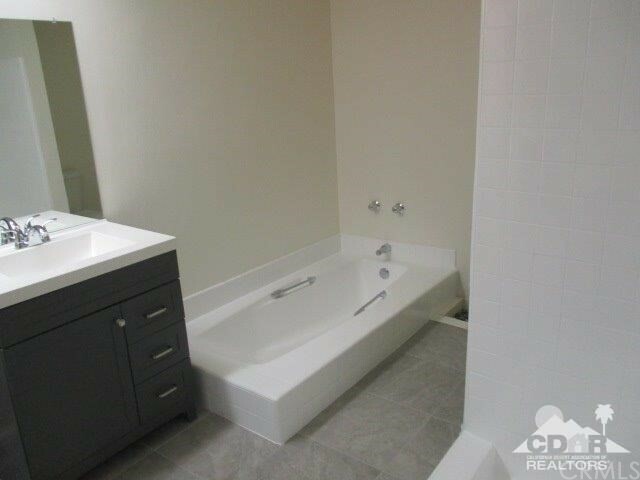 Recently renovated including a beautiful new granite topped kitchen this condo shows like a million dollars! 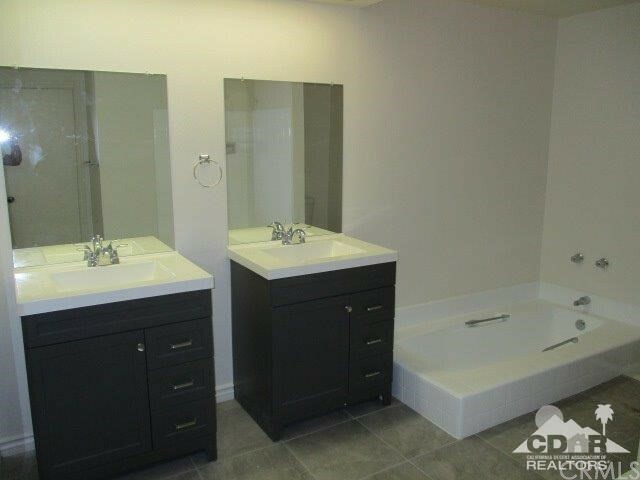 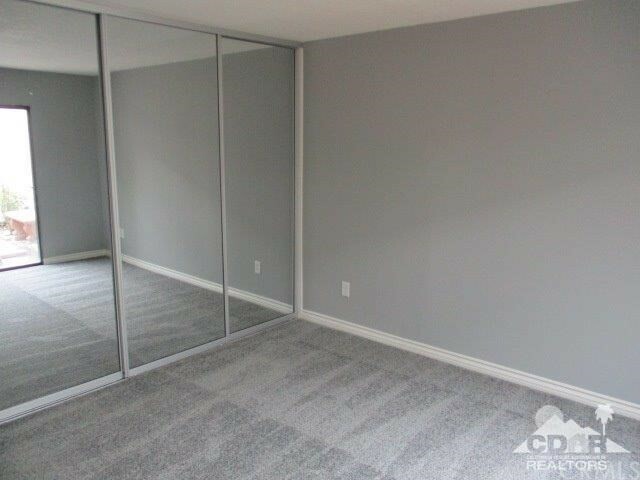 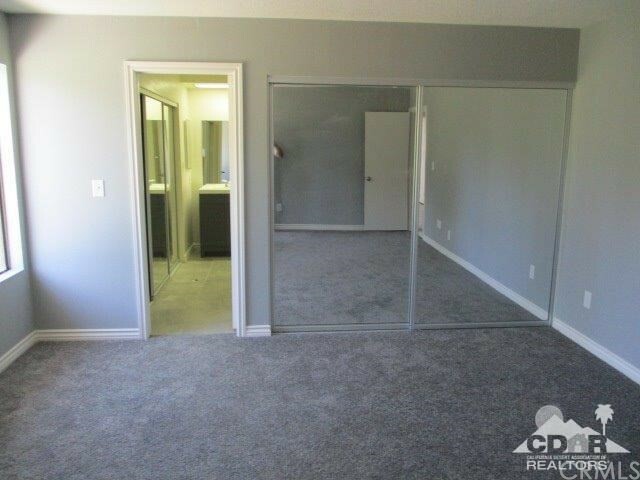 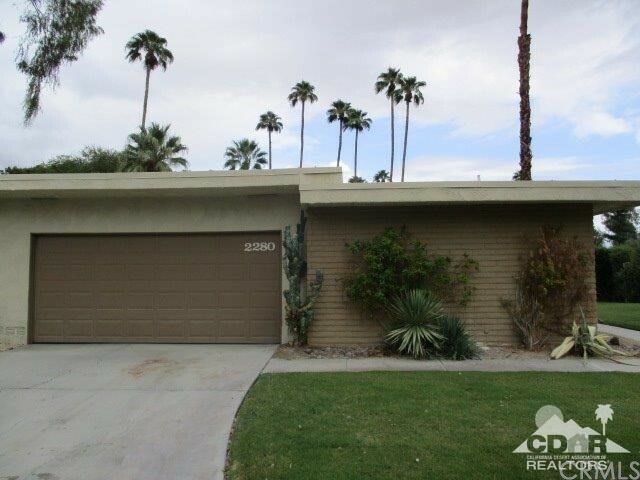 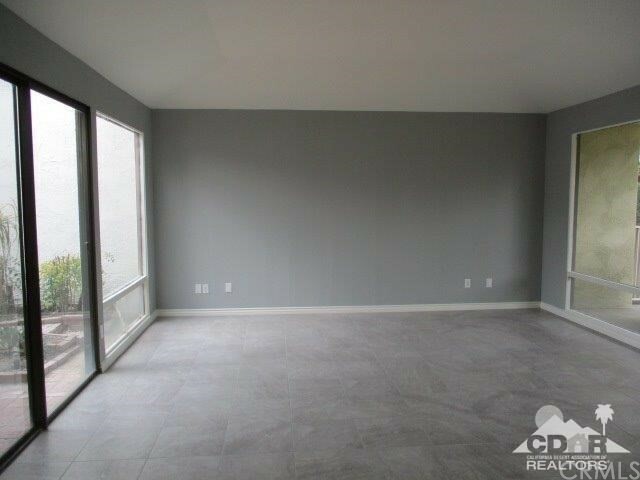 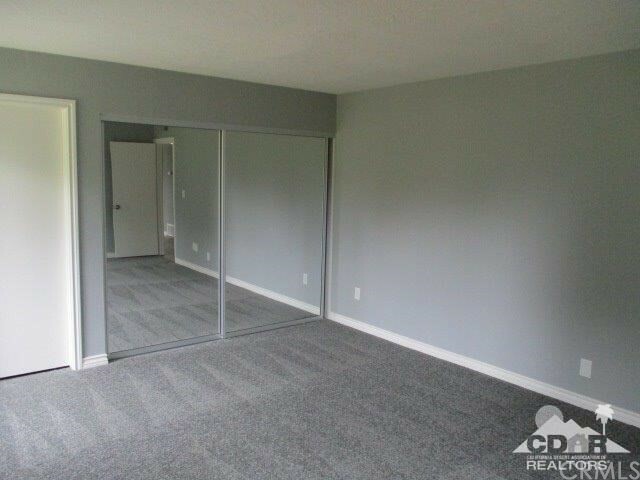 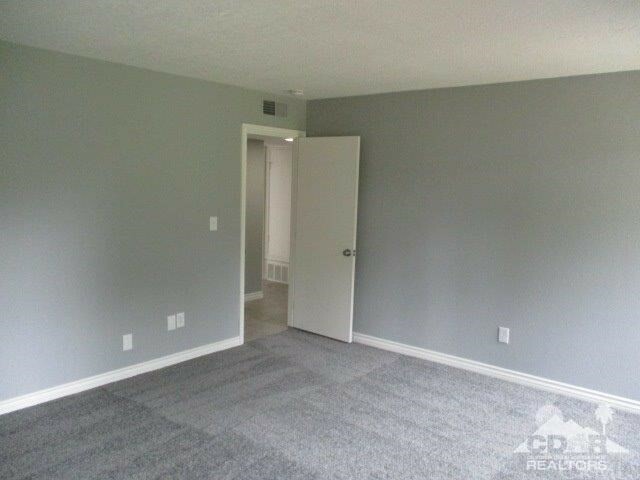 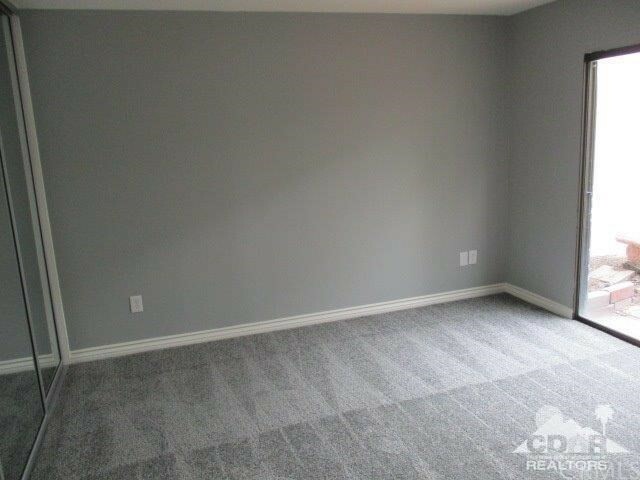 Completely painted, new flooring and baseboards throughout and many other extras this is a great value. 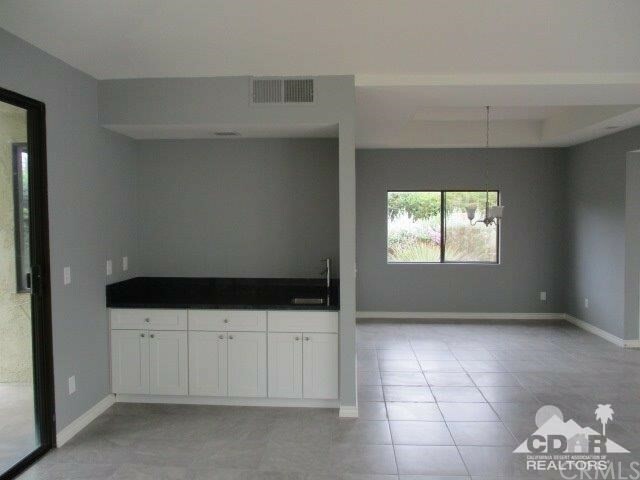 Huge living room has a granite topped wet bar. 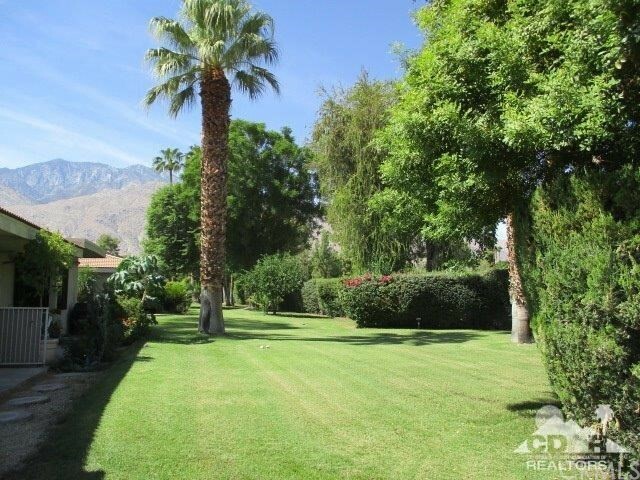 Sunrise East is wonderfully located with plenty of greenbelts, pools, spas, 3 tennis courts and has controlled access. 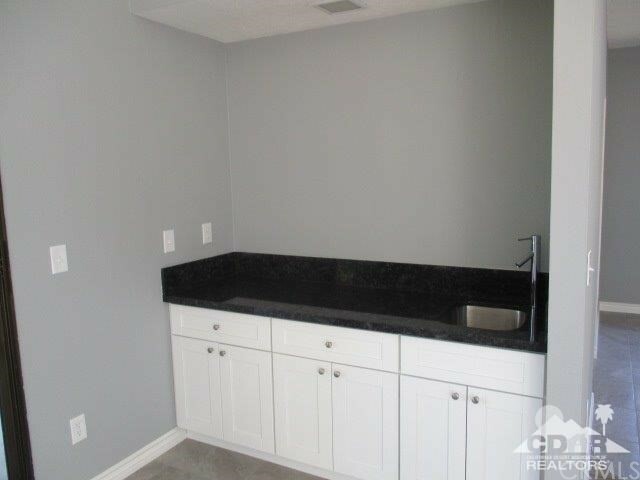 If you want move in ready with a flair- you found it!